The Israelites were given a clear and simple commandment, but when they were faced with fear and anxiety by the absence of Moses for forty days they rebelled against God. They asked Aaron to make them an image of their supposed god and worshiped it in the most depraved ways. 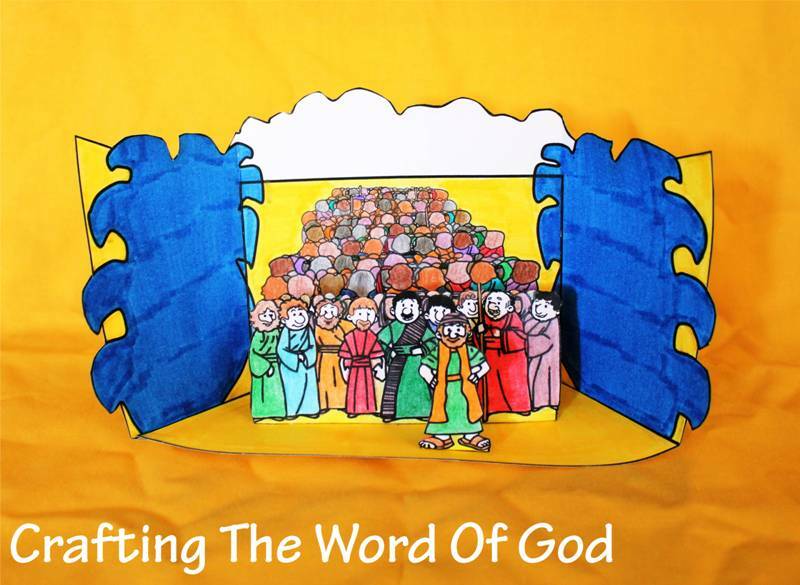 There is a lot for our kids to learn from this Bible story. God is the only true living God. To worship anyone or anything besides Him is a sin and an open attack against who He is. Our kids should learn that we shouldn’t worship any image, idol or rendering of God because those things are not God. There is no way we can ever fully represent the holiness and awesomeness and perfection of God through an image. We would fail before we even began. Cut out all of the pieces, including cutting on the dashed lines of each piece. Glue both neck pieces together to form a single piece. Do the same for the body and the legs. 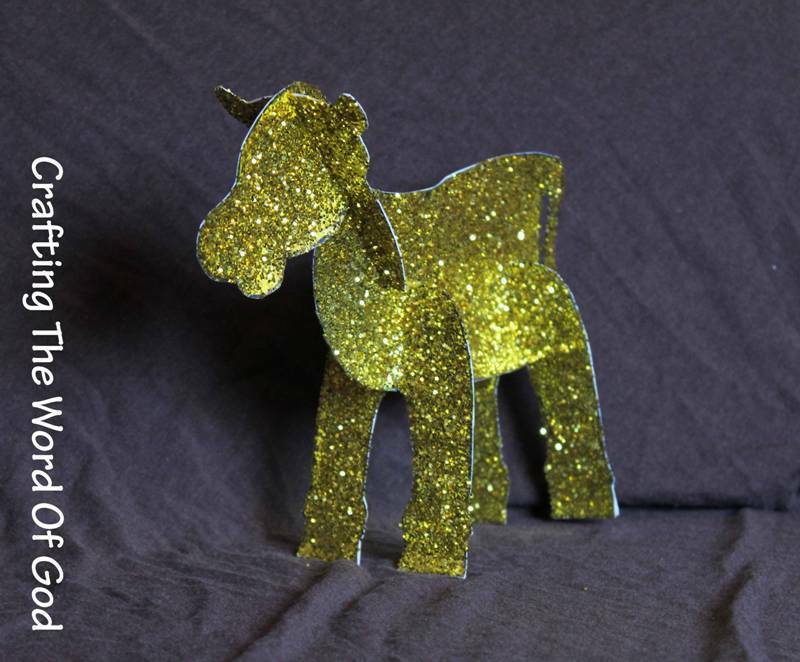 At this point if you choose you can glitter each individual piece. Allow the pieces to dry. 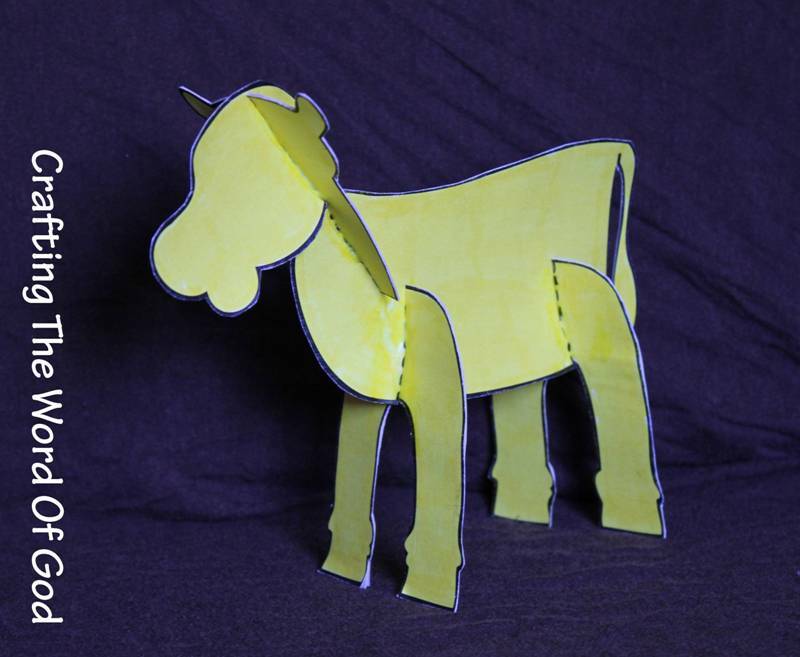 Attach the pieces together to form the golden calf. 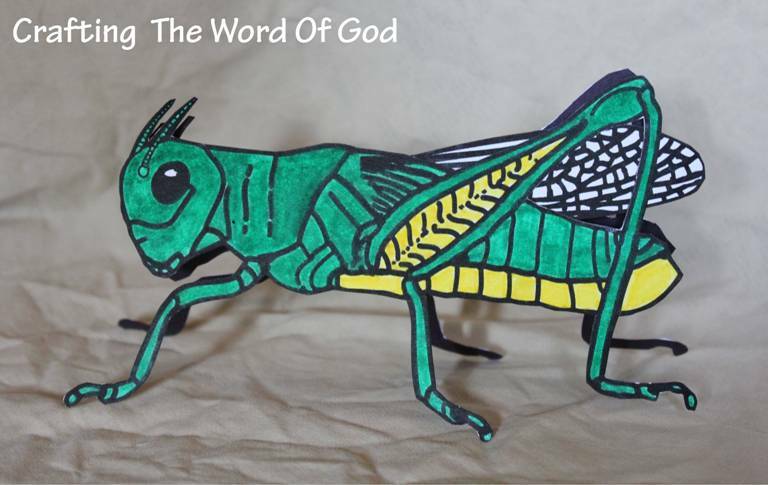 This entry was posted in Bible Crafts, Moses, OT Crafts and tagged 10 commandments, Aaron, bible crafts, calf, cow, craft, crafts, desert, Egypt, Exodus, God, gold, golden, golden calf, idol, idolatry, Israel, living God, Moses, Mount Sinai, one true God. God appeared to Moses in a burning bush and told Moses He was sending him to Pharaoh to bring Gods people out of Egypt. Moses had many objections to God’s plan. He was fearful of Pharaoh rather than trusting in God. Four times he expressed his fear to God. When Moses expressed his lack of faith a fifth time, God became angry. Although God was angry with Moses, He had compassion on Moses. He understood Moses weakness and told Moses that He would send Aaron with him. Trace them onto construction paper. For the rod use brown. For the snake your kiddos can be creative. Assemble the snake and cut of any overhang of construction paper so you are left with a perfect snake shape. Glue the rod onto a piece of cardstock. Cut it out leaving a small white border. Then glue on the snake. The kiddos can also draw on wood designs onto the rod if they choose. 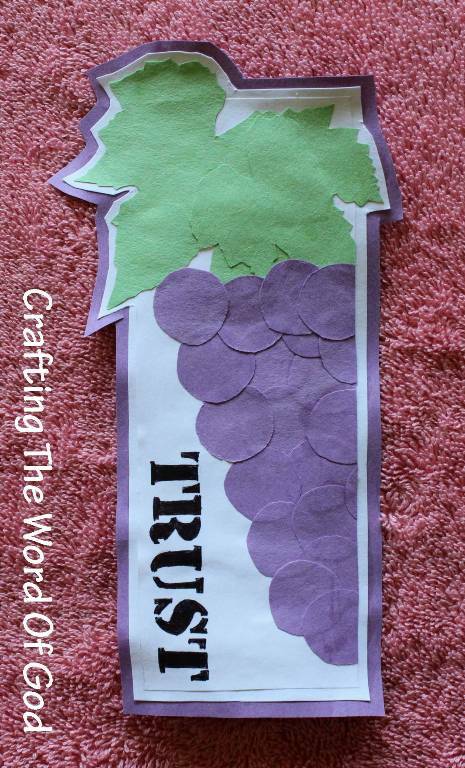 This entry was posted in Bible Crafts, Moses, OT Crafts and tagged Aaron, bible crafts, burning bush, craft, crafts, Egypt, God, miracles, Moses, Pharaoh, protection, rod, serpent, snake, staff, stick, trust. God never abandoned the Israelites in the dessert and in the same way God does not abandon His children. 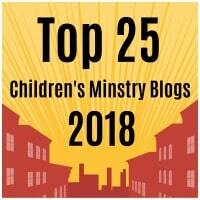 Through this story the kiddos will learn that God is always with His children guiding them and protecting them. 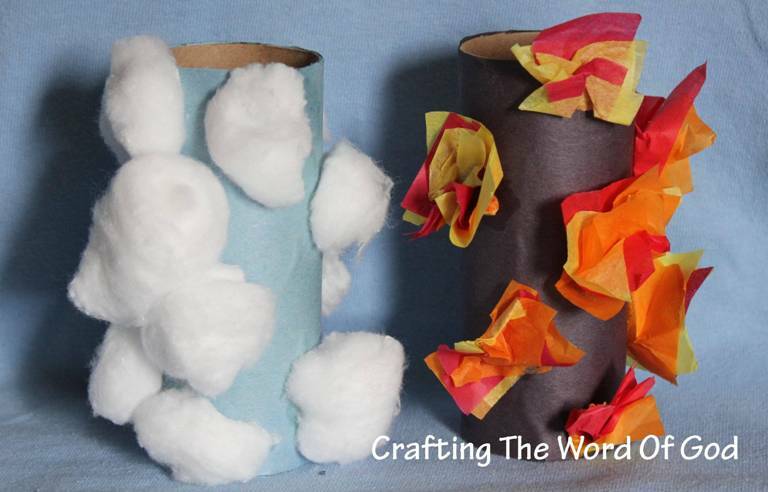 Wrap a toilet paper roll with blue construction paper and a second one with either black or purple construction paper. On the blue toilet paper, glue on white cotton balls. Different sizes and patterns. With the black roll, using red, yellow and/or orange tissue paper, make little bunches and then glue them onto the pillar. 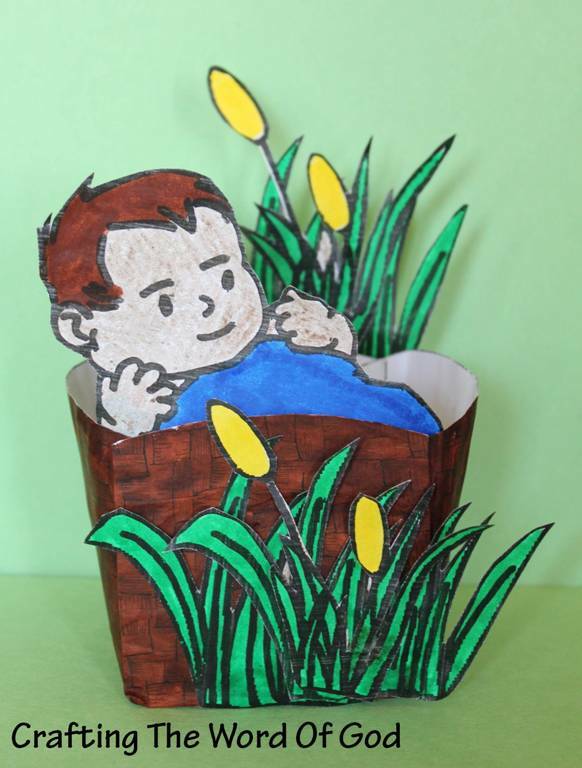 This entry was posted in Bible Crafts, Moses, OT Crafts and tagged always there, bible crafts, cloud, craft, crafts, day, fire, God, guidance, Israel, Moses, night, pillar, protection.